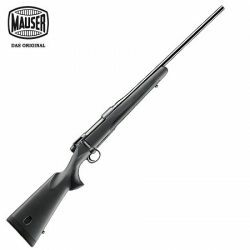 Mauser M18 Bolt Action Sporter .308Win. 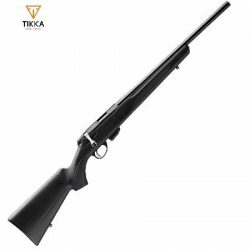 Tikka T1x MTR 22LR 20″ Barrel Rimfire Rifle. 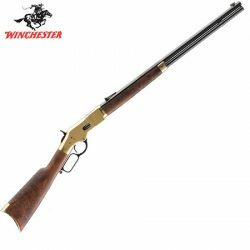 Winchester M66 DLX OCT Yellowboy 44-40 13rnd.